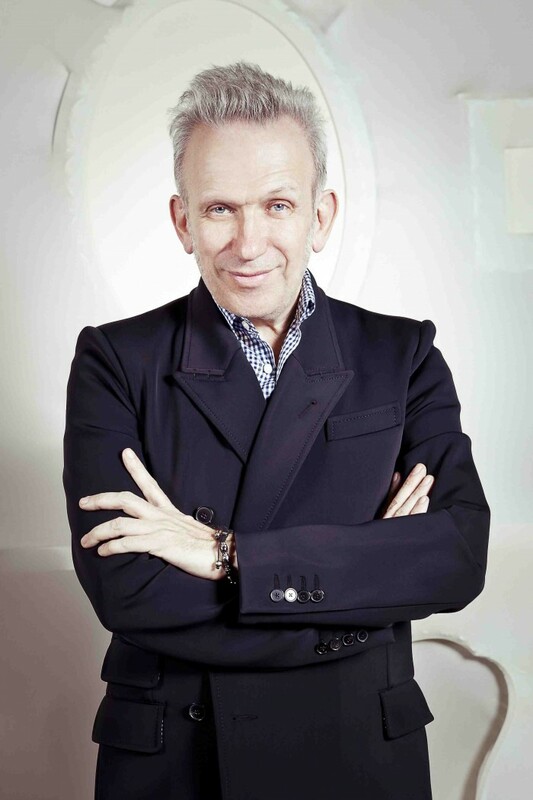 Often described as the ‘enfant terrible‘ of the fashion and fragrance world, Jean Paul Gaultier is provocative, saucy, rebellious, witty – and a creative genius. 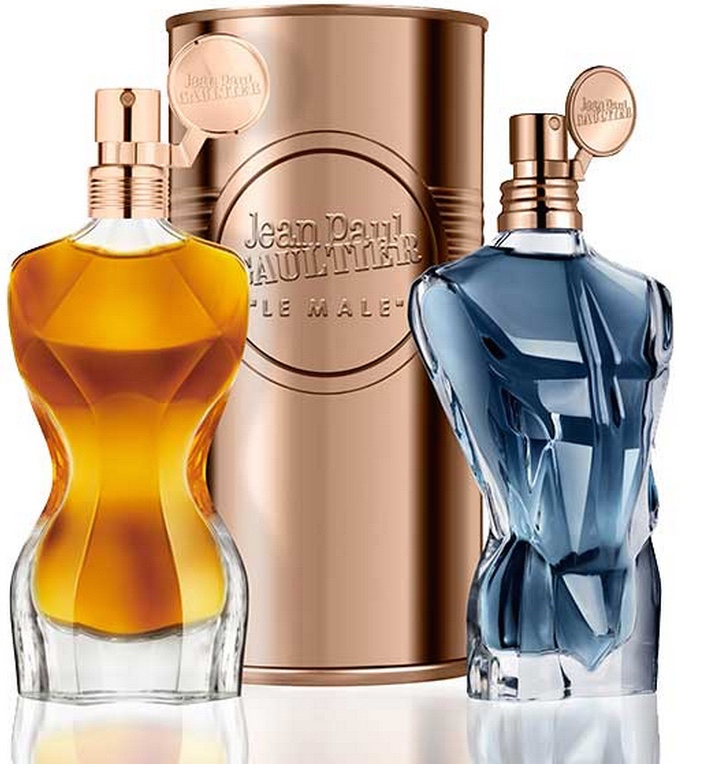 Jean Paul Gaultier (b. 1952) grew up in Arcueil, a suburb south of Paris. His grandmother, so we’re told, was hugely influential: Calèche-swathed Marie Garrabe was a ‘wellness counsellor’ who advised her clients to dress better in order to improve their lives –thus introducing Gaultier to the power of clothes. Though JPG never attended so much as a day of design school, he landed his first job – at Pierre Cardin – on his 18th birthday, after sending packets of his drawings to 27 design houses. From there, he went on to work for Jean Patou, then back to Cardin, before launching his own fashion house over 40 years ago, using unusual (and inexpensive) materials like braided straw in that first show. An haute couture outfit may be beyond the reach of most of us – nut since the launch of his Classique fragrance in 1993, we’ve all been able to wear and enjoy a little touch of JPG’s magic and mischief. His belief: that fragrance will always be the first thing our skin puts on. And from the moment Classique was unveiled, with its curvaceous corseted bottle – embodying the designer’s vision of femininity as both strong and generous – it became a massive hit. Ma Dame followed. 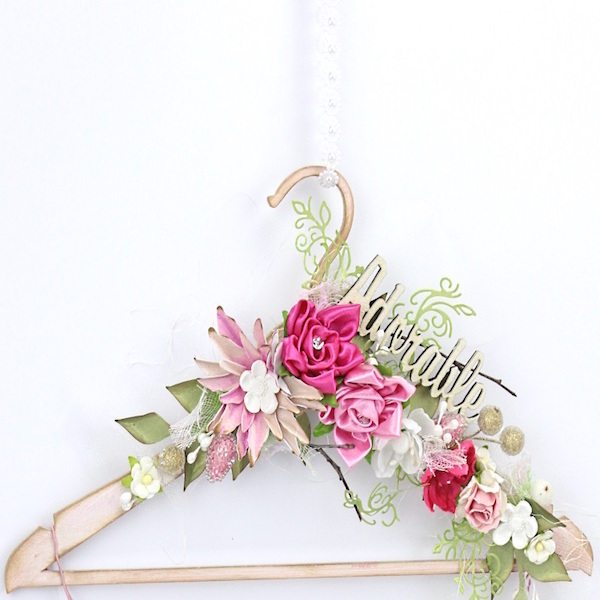 ‘Ma Dame is not a lady,’ Jean Paul Gaultier commented. ‘She is my muse. She amuses me.’The juice itself once again carries Francis Kurkdjian’s flourish: ‘Ma Dame’s signature is short and sharp,’ he explains, ‘like the stroke of a marker on a blank page. There is a great deal of strength and a great deal of softness in this fragrance. The same could be said of girls today…’ So Ma Dame contrasts the zest of orange with an overdose of musk, soft cedarwood underpinning velvety rose – and a drop of grenadine to perfect the fragrant cocktail. Autumn 2016 heralded a re-visit to his two iconic debut fragrances, with Classique Essence de Parfum and its masculine counterpart, Le Male Essence de Parfum. 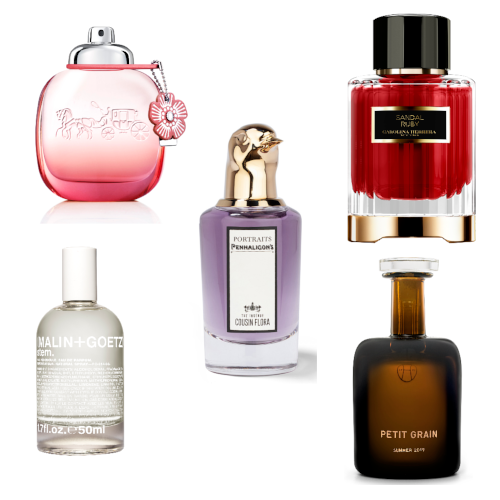 New ways to wear these iconic fragrances: richer, more intense. Classique Essence – created by Daphné Bugey – teases the senses with its naughty-but-nice notes of whipped cream and spices, sheer and yet enticing, suffused with the richness of jasmine and mellowing woodsily on the skin.